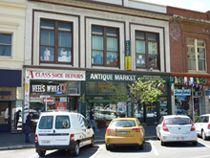 Antique Market - Antique Dealer Adelaide provide a variety of Antique Dealer products and services in Adelaide and local surrounding areas. Antique Market - Antique Dealer Adelaide can help you with all your Antique Dealer requirements be, they domestic or commercial. Come in today and view our wide range of gorgeous antique furniture and items such as jewellery, vintage clothing, militaria and pottery. Looking for something special? 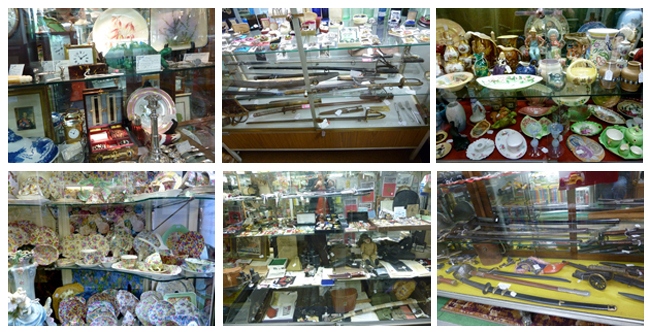 We cater for all types of collectors, providing a wide range of antique toys and more. At Antique Market - Antique Dealer Adelaide we pride ourselves on delivering quality antiques at an affordable price. As Adelaide's leading choice for Antique Dealer services, we have a strong reputation in the Adelaide area for providing a top quality Antique Dealer service at very competitive prices. If you are looking for a company to assist with all your Antique Dealer needs, Antique Market - Antique Dealer Adelaide is the perfect choice. All our staff have been professionally trained to assist with all your Antique Dealer requirements, so for information, advice, or to speak to one of our friendly staff about how we can help you, call our office today.